Touch Block helps you adjust the expressive behavior of your Seaboard Block and Lightpad Block. 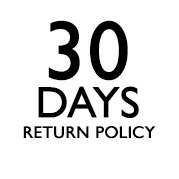 Turn up or turn down the responsiveness of the surface to the Strike, Glide, Slide, Press, and Lift dimensions of touch. Maximize the depth of expression available through pressure, or minimize the pitch-bend effect of sideways movements. 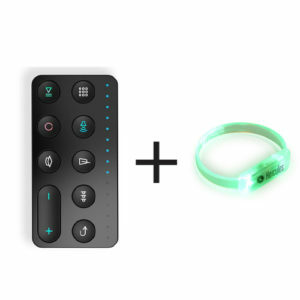 Customize your control of any sound in real time and on the fly. 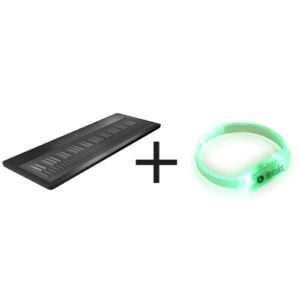 Use the ROLI Live Block to expand the performance potential of your ROLI Lightpad Block. 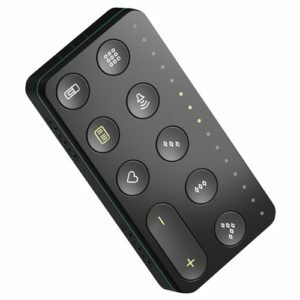 Connect it physically or wirelessly — either way you’ll have a bank of dedicated buttons for maximum hands-on control. The Live Block offers access to switching scales and octaves, triggering chords and arpeggios, and note sustain. All of these functions are available in the free NOISE app, but you’ll have instant, hands-on access with dedicated controls when you add the ROLI Live Block to your Lightpad Block. Use the ROLI Loop Block to expand the performance potential of your ROLI Lightpad Block. 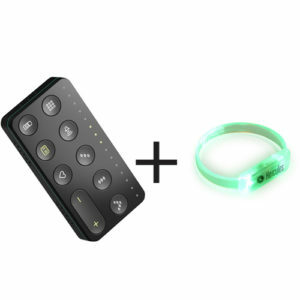 Connect it physically or wirelessly — either way you’ll have a bank of dedicated buttons for maximum hands-on control. The Loop Block offers access to recording and launching loops and sequences, controlling tempo, and quantizing recorded loops. All of these functions are available in the free NOISE app, but you’ll have instant, hands-on access with dedicated controls when you add the ROLI Loop Block to your Lightpad Block. 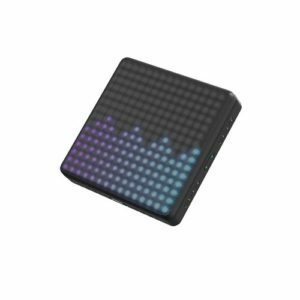 Create music and atmosphere like never before with the ROLI Lightpad M. This touch controller is the long-awaited update to the Lightpad Block. 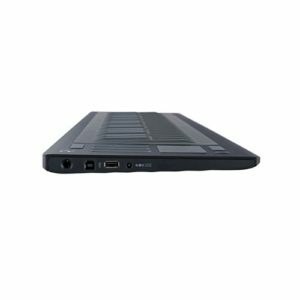 Increased tactile feedback; a brighter, softer touchpad; and a redesigned interface allow for an altogether more responsive playing experience. Plum the depths of your virtual instruments on all axis of movement. 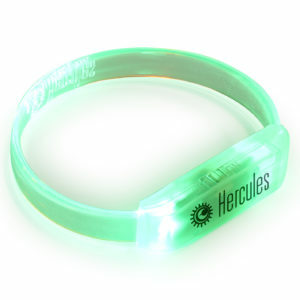 There are 225 tactile microkeywaves to track your fingers with a high degree of resolution to create lifelike vibratos, smooth bends and filter sweeps, and multi-zoned percussion. 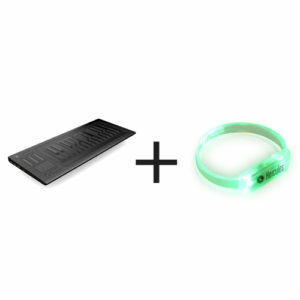 The Lightpad M also connects wirelessly over Bluetooth to the ROLI NOISE app (iOS) and includes an expanded software suite with Equator Player, Tracktion Waveform, and Ableton Live Lite. ROLI has taken their award-winning Seaboard technology and packed it into the most portable and versatile package yet — the Seaboard Block. Its playing surface features 24 keywaves: pressure-sensitive keys with 5D Touch Technology. 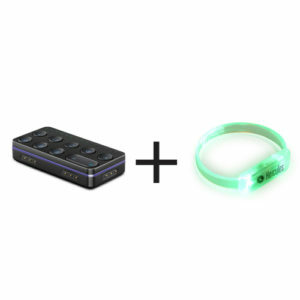 Wireless and portable, you can use the Seaboard Block to create with the included NOISE and Equator software instruments, or you can connect to other ROLI Blocks to expand your performance capabilities. 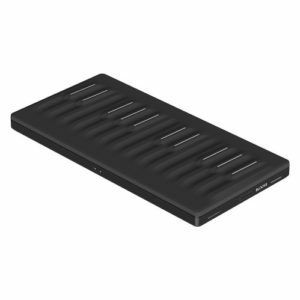 With full MIDI compatibility over USB and Bluetooth LE, plus eight Blocks DNA connectors, the ROLI Seaboard Block backs up its amazing expressiveness with outstanding performance flexibility. Seaboard GRAND Stage is a premium performance synthesizer that inspires a new approach to music for the next-generation musician. It bridges the gap between electronic and acoustic sound, combining deep expressiveness and a huge sonic range in one plug-and-play instrument. 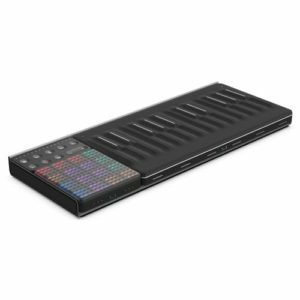 Getting your hands on the Roli Seaboard Rise 49 keyboard controller is like experiencing a new instrument for the first time, albeit one that will feel familiar to any keyboardist or pianist. A squishy keybed with 49 “Keywaves” is more sensitive to your touch than any traditional keyboard ever was and offers polyphonic pitch bend and aftertouch. 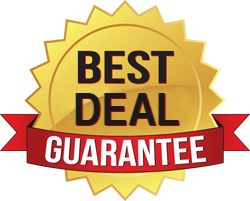 Slide notes like a cellist, add vibrato like a guitarist, and make tonal changes on a per note basis, either with the included Equator software synthesizer or your own favorite software instruments. 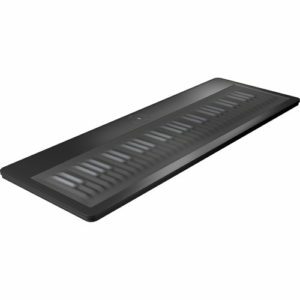 You’ll be able to create more depth and dynamic interest in your performances than ever before with the Roli Seaboard Rise 49. 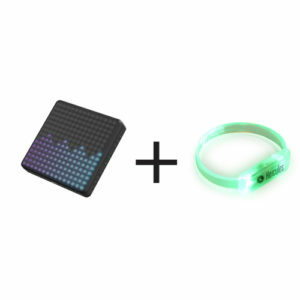 The ROLI Songmaker Kit is comprised of some of the most innovative and portable music-making devices available. 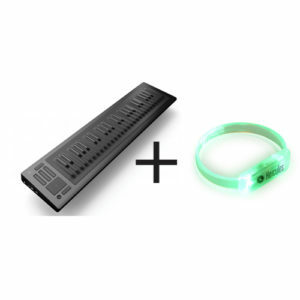 It’s centered around the Seaboard Block, a 24-note controller featuring ROLI’s acclaimed keywave playing surface. 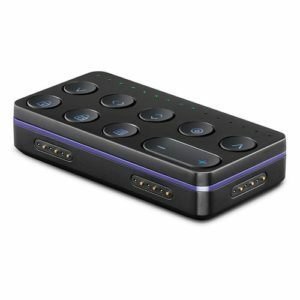 It’s joined with the Lightpad Block M touch controller, and the Loop Block control module, for comprehensive control over the included Equator and NOISE software. 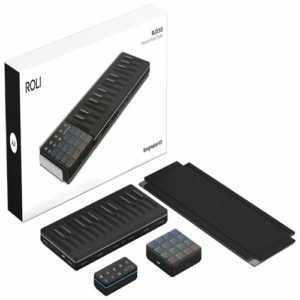 Complete with a protective case, the ROLI Songmaker Kit is a powerful portable music creation system.